VIRTUS vs FNATIC Demo ? I'm a 15 year old CS player. I love to play with friends on competitive. I life in Germany but i come from Greece. I started to play CS 1.6 with 10 years. 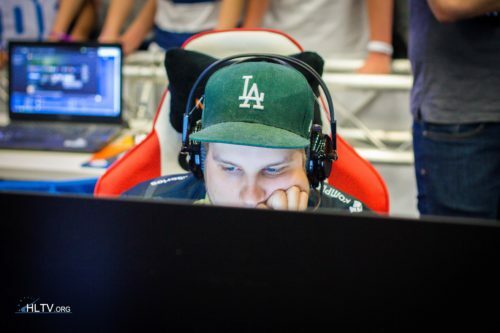 Every professionall CS player has started with an very low age, so nobody can say I'm a 15 year old crying/flaming guy. NiP is my favourite team, I watch every game as long I can. I wish Ninjas in Pyjamas healthy, funny and succesfully games! Most known person from your Country ? wtf xD Kappa is a "trollface"